Hi, Disney fans. 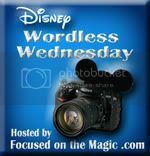 Welcome to the latest edition of The Disney Wordless Wednesday Blog Hop here at Focused on the Magic.com where each week we get together to blog hop, link up and share our #DisneySide Wordless Wednesday or Almost Wordless Wednesday, Disney related picture posts. Join the fun Instagram photo challenge. See details below. 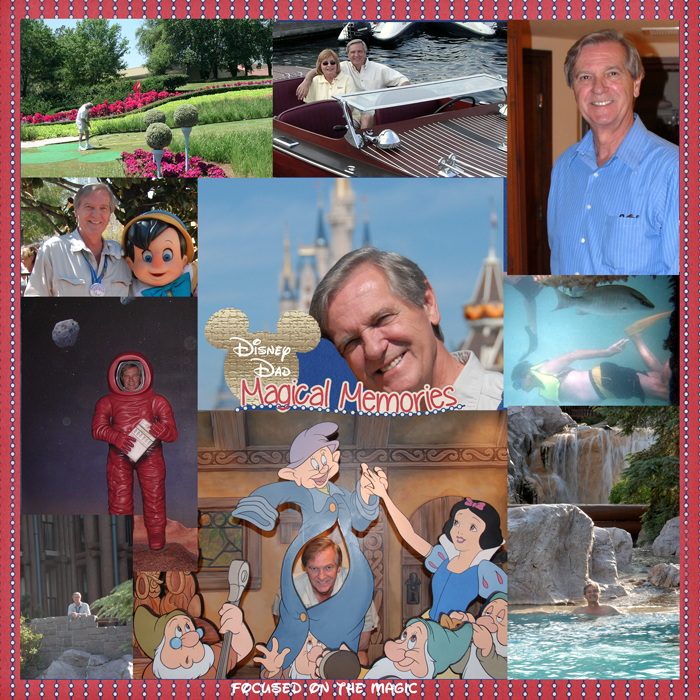 The theme this week is Disney Dads to honor and celebrate Father's Day Disney style. Disney Dads are Fathers, Grandfathers, Care Givers, Uncles, famous father's like Walt Disney, Goofy, Baloo, Uncle Scrooge, Pongo, Tramp, Mr. Darling, The COP Father...you get the idea. Have fun and share your favorite Disney Dad with us in the link up below. This is the first Father's Day we are without my husband, Paul. My bestie and the best Disney Dad! Ready for more photo fun? Tag your WW photos on Instagram with #disneyphotohop. Like and comment (4 or more words or it doesn't count) each photo with the tag.